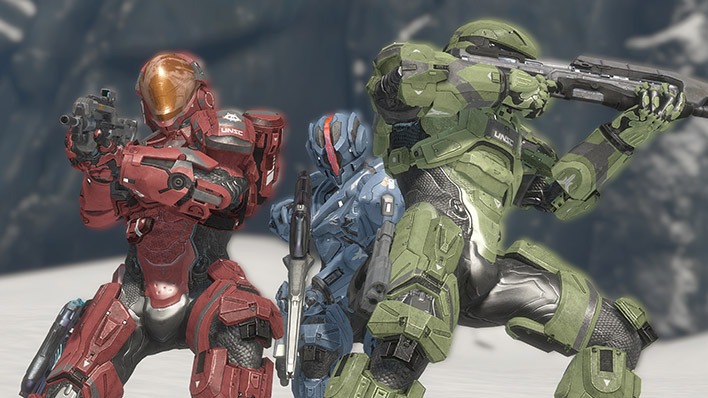 One of the most legendary special forces teams ever deployed, Blue Team completed more missions during the Covenant War than any other single team in UNSC history. 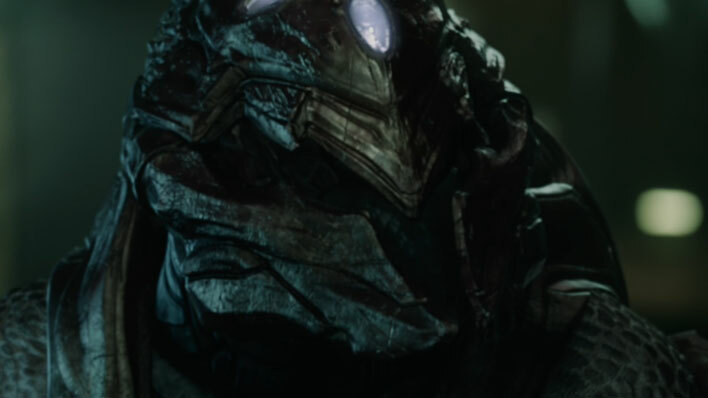 The Covenant is an alliance of alien species originally founded by the San’Shyuum and the Sangheili. 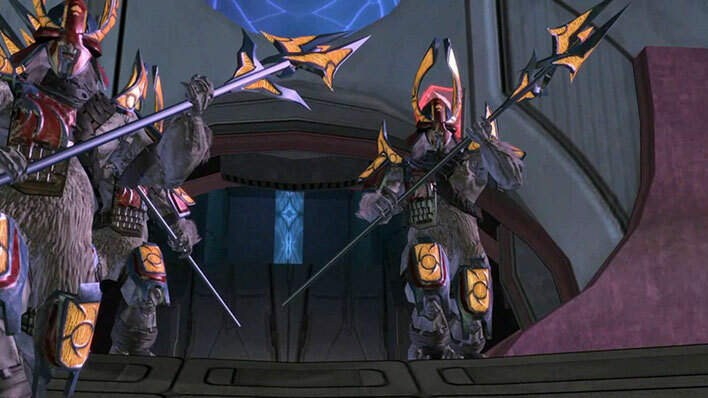 The Honor Guard was a distinctive group of Sangheili warriors devoted to the protection of the Covenant Hierarchs. 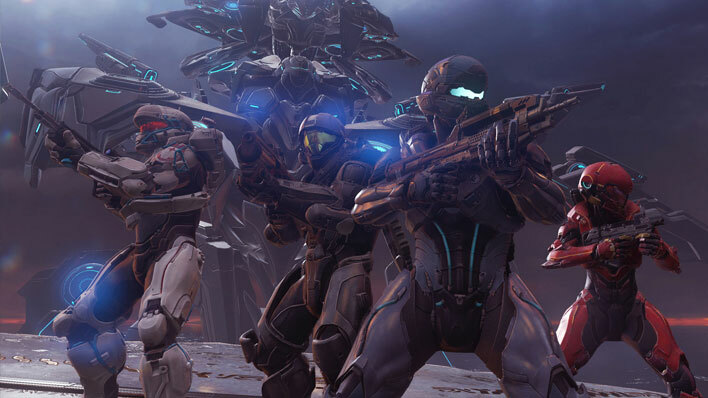 Led by Spartan Locke, Fireteam Osiris was formed to execute challenging operations deemed persistently intractable by UNSC High Command. 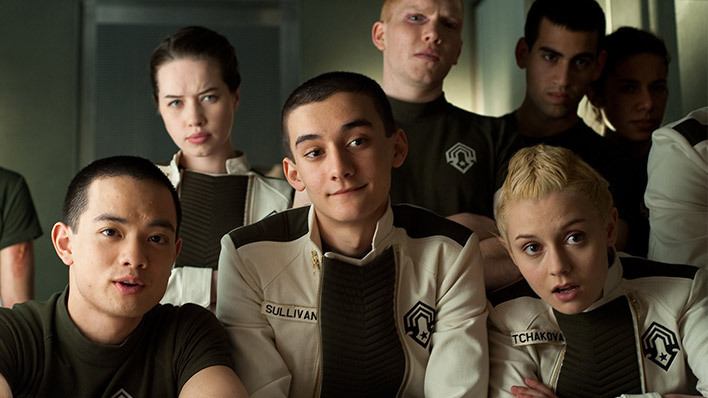 Hastati Squad was a team of cadets at the Corbulo Academy of Military Science at the time of the Covenant attack on Circinius IV. 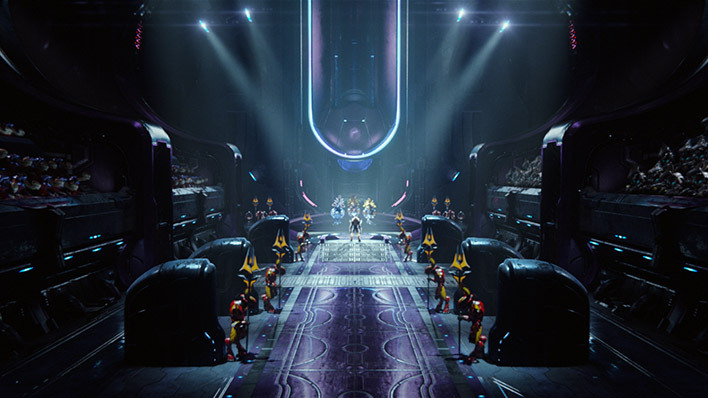 The High Council was an assembled body of Covenant leadership directly under the hierarch triumvirate and responsible for the legislative and executive actions of the government. 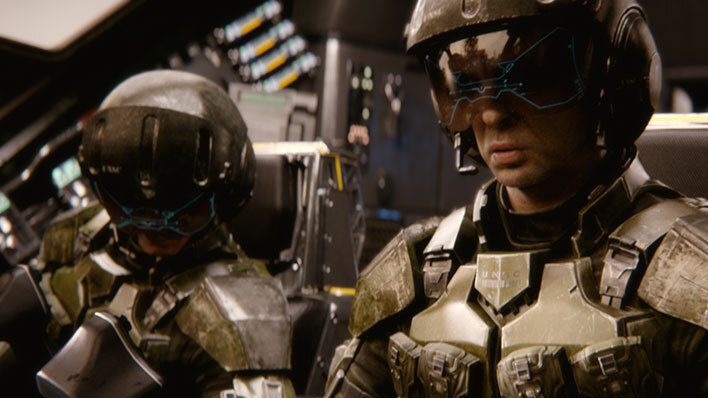 Orbital Drop Shock Troopers are known for their ferocious combat application and their method of deployment, behind enemy lines from an orbiting vessel. 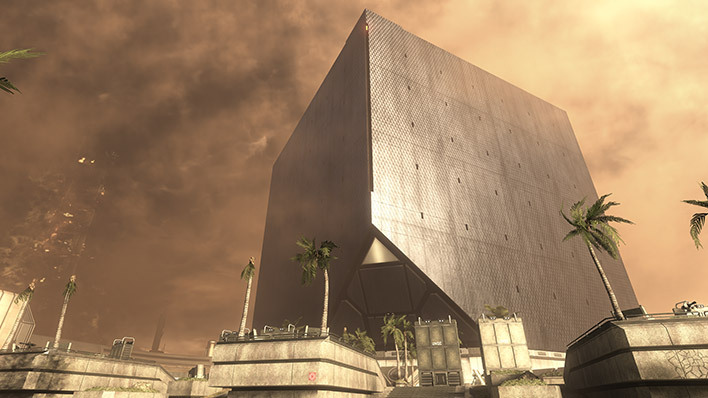 The Office of Naval Intelligence controls a vast amount of human (and non-human) activity through subterfuge and deception. 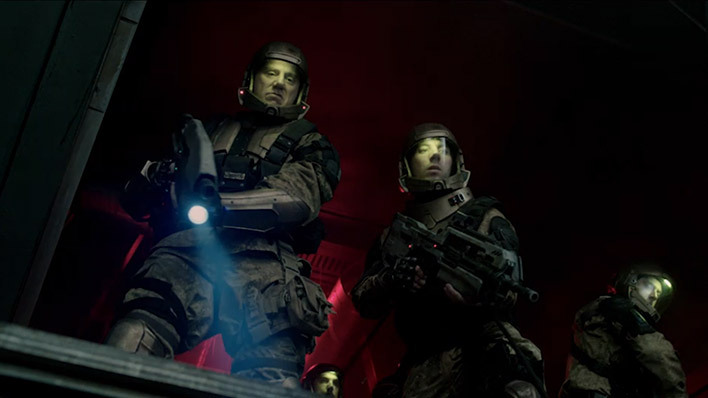 The Sedra Colonial Guard is the paramilitary force for the outer colony world of Sedra. 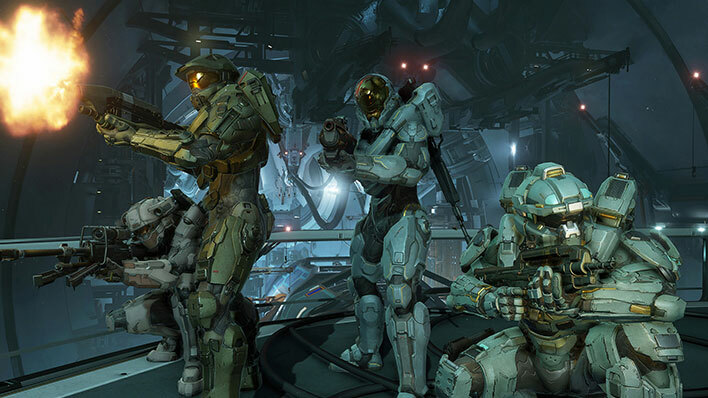 Spartans are armor-clad super-soldiers who operate at a significantly higher proficiency than other soldiers. 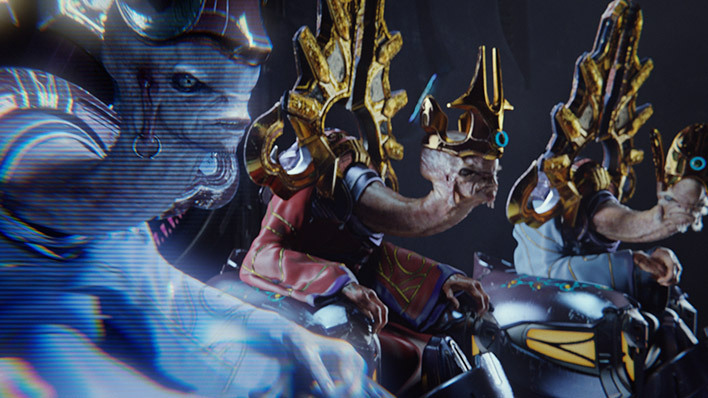 The Swords of Sanghelios is the modern incarnation of an ancient alliance, resurrected by the Arbiter to crush the last vestiges of the Covenant and its leader, Jul ‘Mdama. 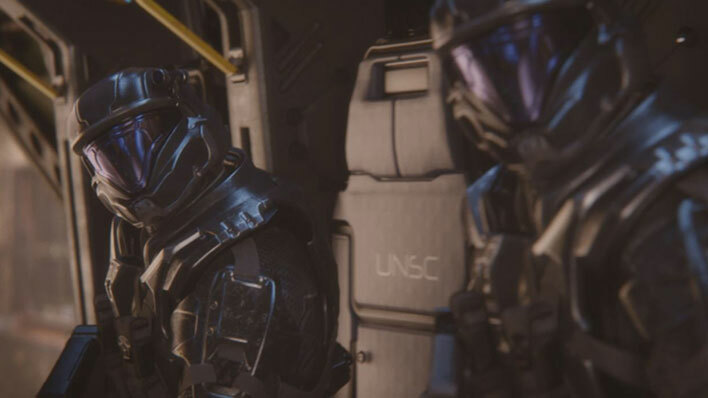 The United Nations Space Command is a military offshoot utilized by the Unified Earth Government for the deployment of military and exploratory assets. 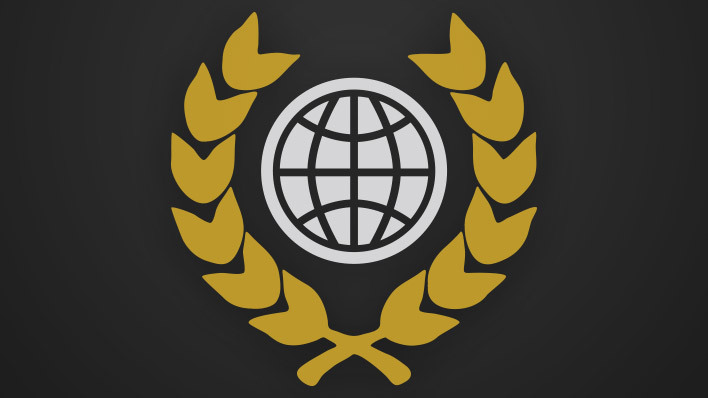 The Unified Earth Government is humanity’s civilian government. 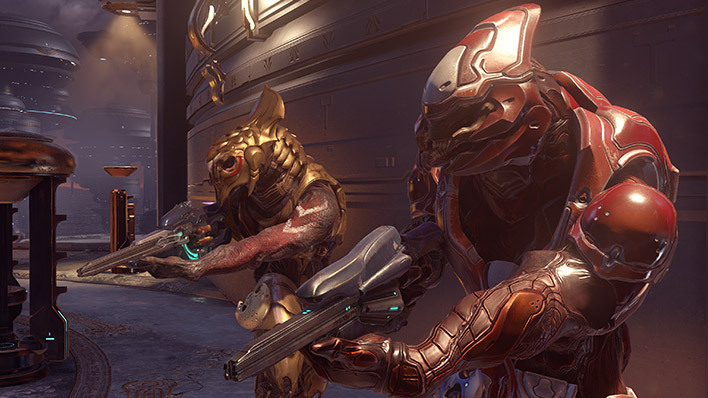 The Sangheili Zealots are the highest established Covenant military and religious authority.